I’ve previously raved about The Fat Pig Homebaker’s mainstay sweet+savory meat cupcakes and the rest of his regular lineup. It looks like this guy has more surprises up his sleeve. As imaginative, and equally delicious, as his debut Piggies and Piglets are these in a trio for his Christmas collection. 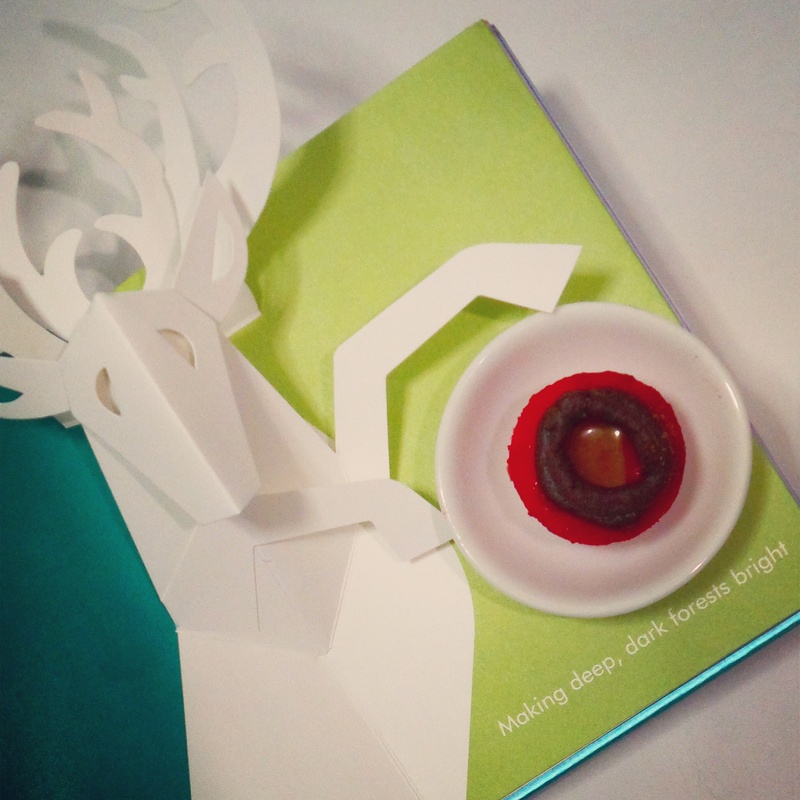 Rudolph’s Milky Way, a Red Velvet cupcake, is in the color of bright rose and when you do get to see it, you would even say it glows. This mini is filled with toffee and frosted with chocolate fudge, then dusted with cocoa powder for more chocolatey love. Santa’s Ham. Santa’s quite a ham and this one’s literally one. A vanilla mini is packed with sweet and slightly chewy Caramelized Canadian Bacon Belly. Vanilla frosting brings in the sweetness. We pull back to the savory with the smoky paprika and garlic from the Lyoner dancing well with the slight sharpness of the cheese. Nutty Christmas. 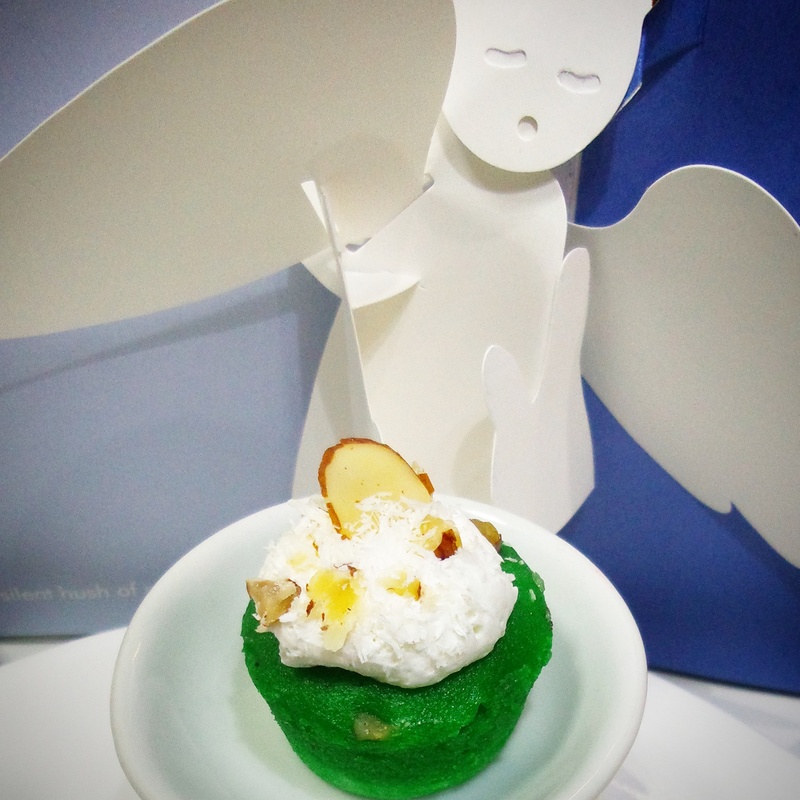 Pinoy in a Pandan cake hugs toasted Walnut and topped with whipped cream. Chopped Hazelnut and sliced Almonds bring more nutty crunch to the uniquely Southeast Asian almost sweet, “green” flavor, that which marries well with the rich and slightly sweet flavor of the sprinkling of desiccated Coconut. Nutty and nice. 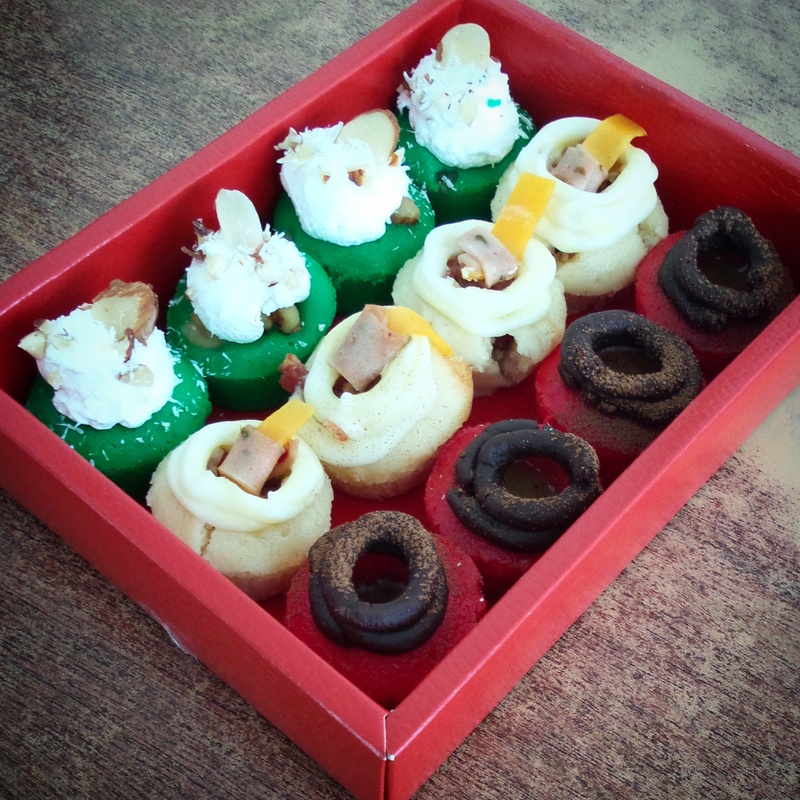 These, in Satchel: The Fat Pig Homebaker’s Christmas Collection, on top of their initial offerings make this cupcakery one to sample and watch out for new offerings in the coming year. The Fat Pig Homebaker is currently operating out of a house of bricks. You can huff and puff for your orders on their Facebook page, on Instagram: @thefatpigph or contact the head hog, Alfred, at 09231467601. 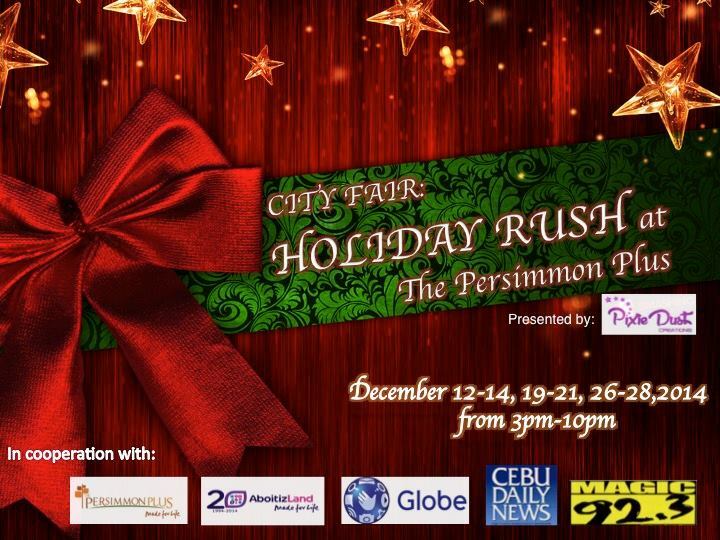 Catch them at the City Fair: Holiday Rush at The Persimmon Plus on December 19-21 from 3PM-10PM. 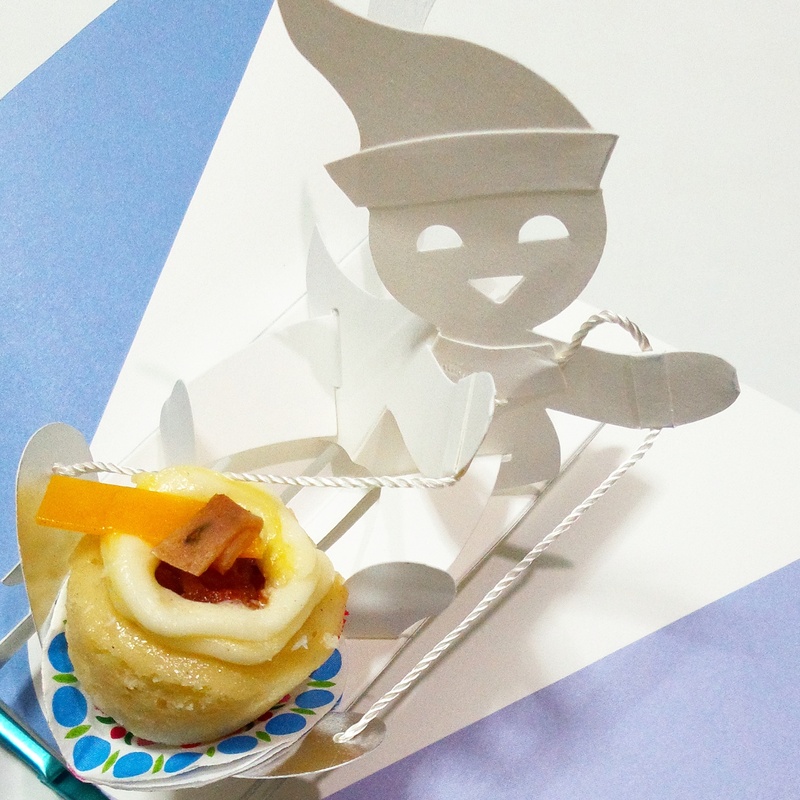 This entry was posted in Uncategorized and tagged Bacon, cake, Cheddar cheese, chocolate, Christmas, cupcakes, Food, foodporn cebu, hamburgero, mini cupcakes, pandan, Red Velvet, the fat pig homebaker. Bookmark the permalink.